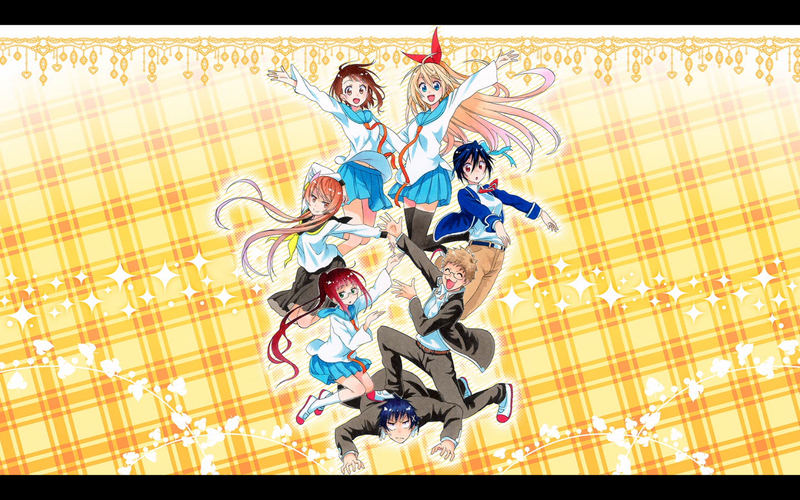 Nisekoi's First Season Has Ended! Let's Fight! Also, for those reading the manga, 123 YEAH!!!! 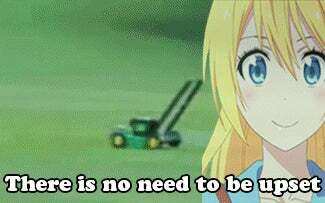 Praise be to the one true waifu!